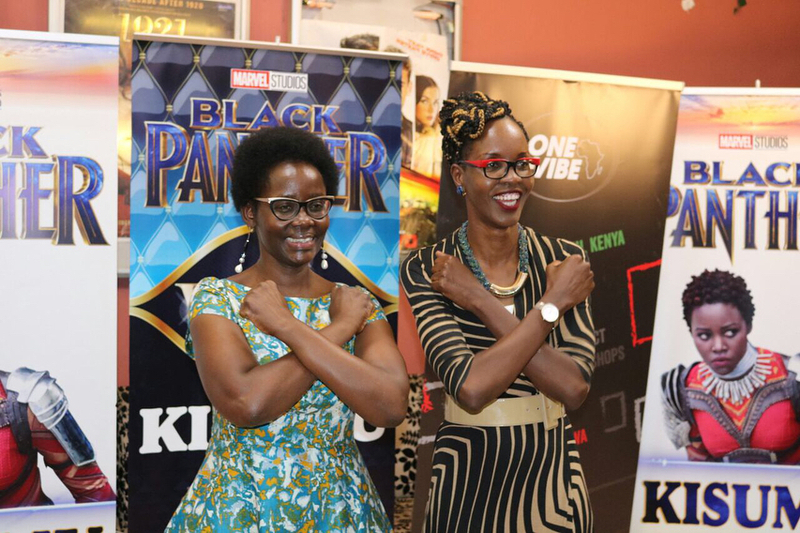 Movie star Lupita Nyong’o has joined the #BlackPantherChallenge – an online challenge where people help children who can’t afford to see the movie ‘Black Panther’ to see it. 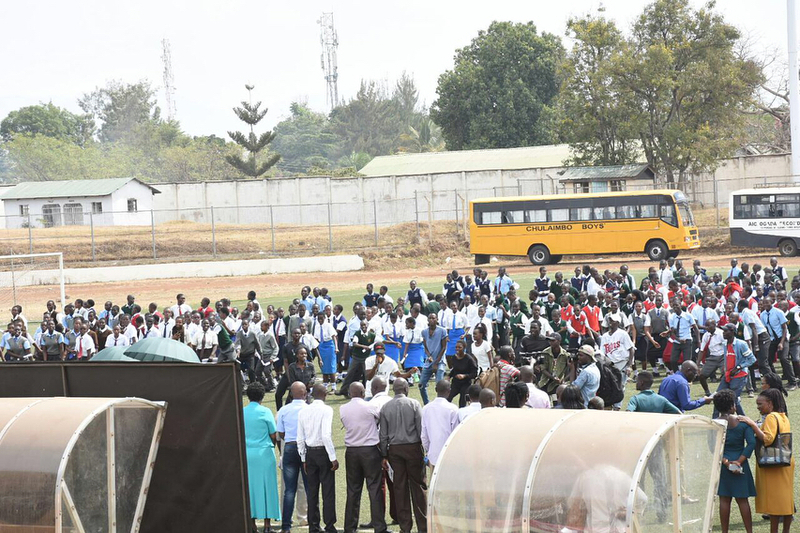 According to Lupita, she was able to help 1,200 children in Kisumu, Kenya, to see the movie with the help of her mother. 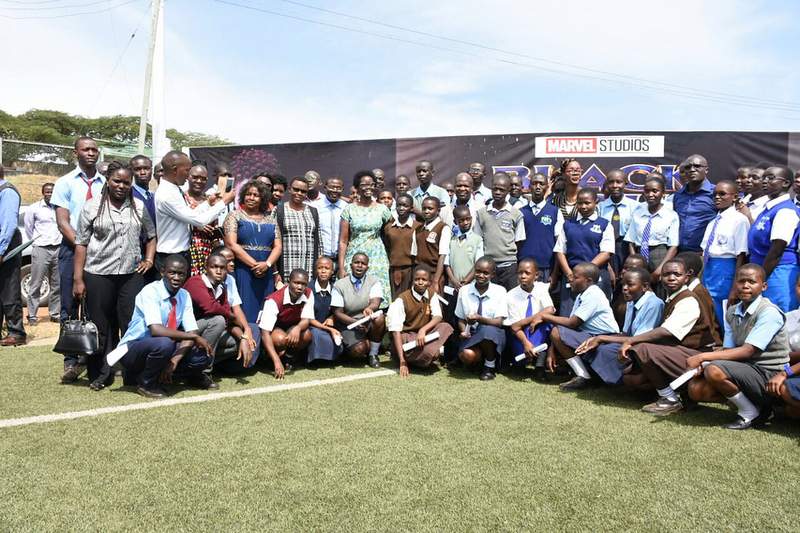 I joined the #BlackPantherChallenge and sponsored 1,200 schoolchildren to watch the film in Kisumu, Kenya with my mother’s help. 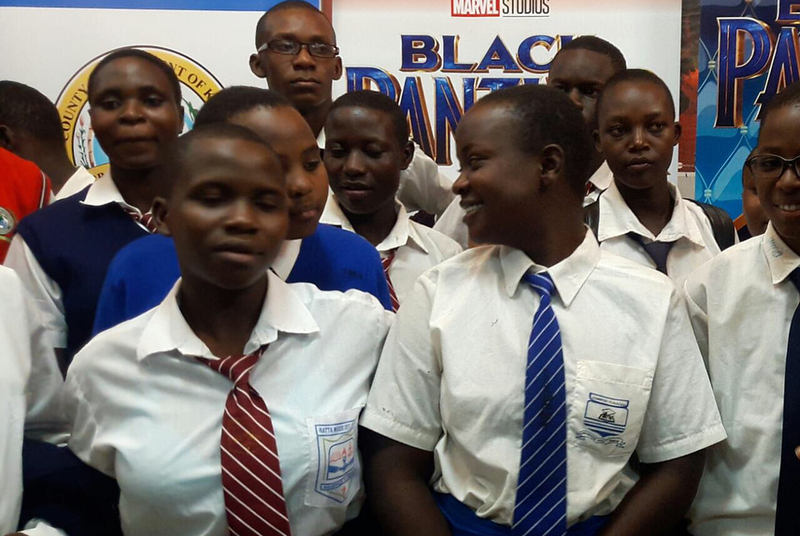 I wanted kids from my hometown to see the positive images reflected in the film and superheroes that they can relate to on the big screen. No matter where you live, you can help make this happen for more children who can’t afford to see the movie.